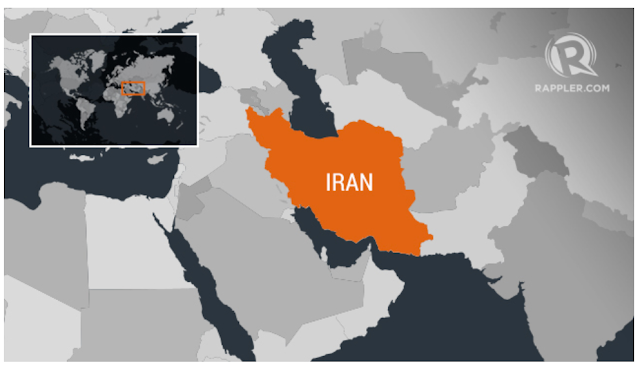 TEHRAN, Iran – Two people were killed and more than 200 injured in a strong 6.0-magnitude earthquake that struck western Iran near the border with Iraq early Sunday, August 26, officials told local media. The shallow quake hit 26 kilometers southwest of the city of Javanrud in Kermanshah province, the United States Geological Survey said, near the site of a powerful quake last year that killed hundreds. The head of the emergency department at the Kermanshah University of Medical Sciences, Saeb Sharidari, told state news agency IRNA that two people were killed and 241 people injured, 6 critically.